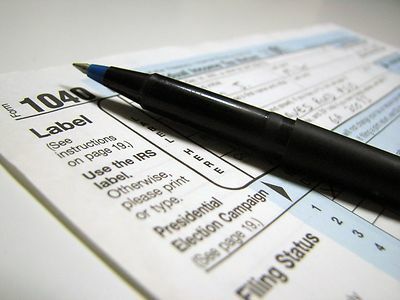 When dealing with the IRS or the State of North Carolina in tax issues, it’s important to have a experienced tax attorney to represent you and your interests. The law office of Brian Westrom can offer expert legal advice and will deal directly with the IRS or North Carolina on your behalf. Taking care of your tax issues in a timely manner will help in reducing any interest or penalties and put a end to the letters and phone calls you may be receiving. You may have various options open to you to deal with your tax problems and our office has the knowledge to bring these matters to a positive conclusion. We serve clients in the greater Triangle area including the towns of Chapel Hill, Carrboro, Durham, Raleigh, Cary, Hillsborough and surrounding cities in North Carolina, providing tax attorney services for over 18 years. Brian Westrom has successfully represented business and individual clients and helped in cases of audits, tax litigation, tax liens, tax debt settlements, offer in compromise, penalty abatement, currently not collectible status, North Carolina tax issues, tax levies, IRS administration appeals and innocent spouse relief. As there are many options to consider, it is important to have a well planned strategy to approach the IRS or North Carolina on tax issues. We will personally meet to discuss the options open to you and aggressively respresent your interests. Our representation will be efficient and cost effective with all of the services we offer. Contact tax attorney Brian Westrom today by phone for a free initial consultation to discuss your tax issues. Tax advice and tax relief representation in the communities of Chapel Hill, Carrboro, Hillsborough, Raleigh, Cary NC and surrounding communities.